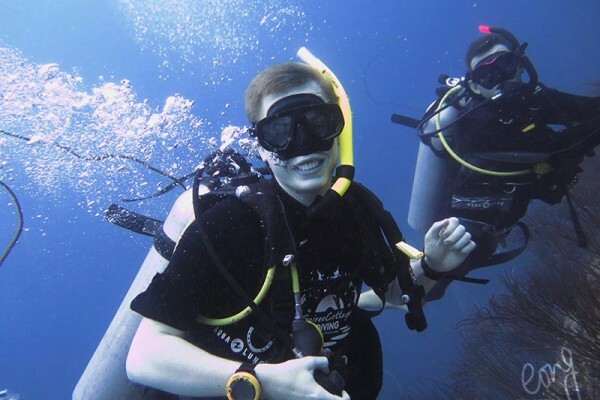 Try Scuba Diving In Thailand – Take Your First Breaths Underwater! Discover Scuba Diving in Koh Tao and be amazed! Koh Tao has many wonderful dive sites. 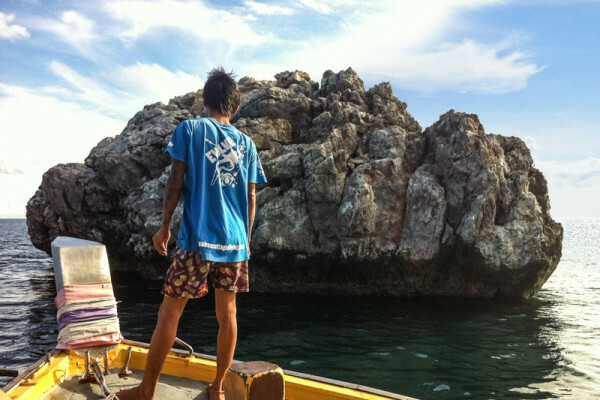 The best dive site Koh Tao is widely agreed to be Sail Rock. 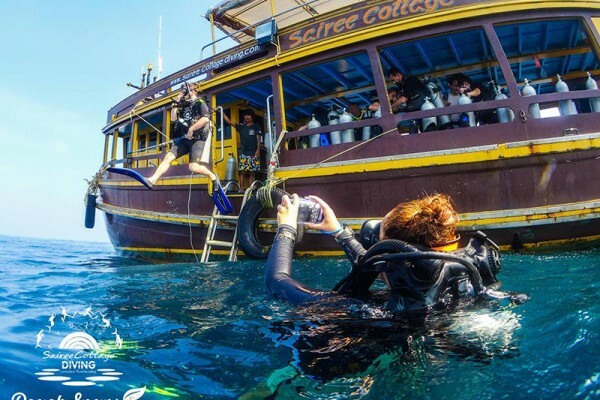 It is number one of the top three dives sites that can be reached from Koh Tao. 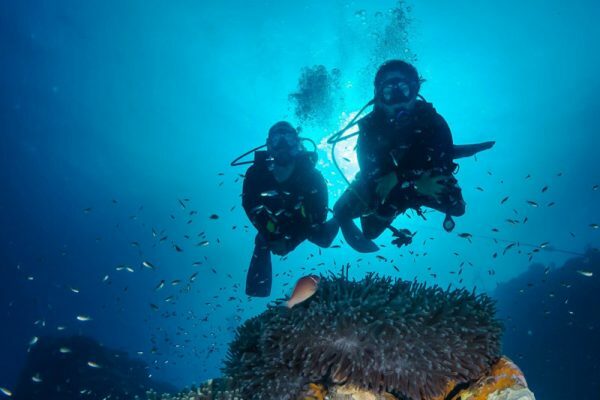 It is commonly referred to as the best dive site Koh Tao and in the Gulf of Thailand. 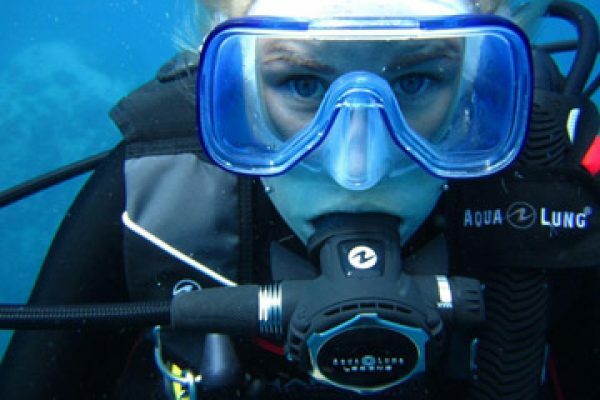 Why learn scuba diving? It may be to explore a new world, to travel to new places or to experience what it is like to be weightless just like an astronaut! If you are still wondering why, below are 5 reasons to visit Koh Tao to try scuba diving on your next trip. 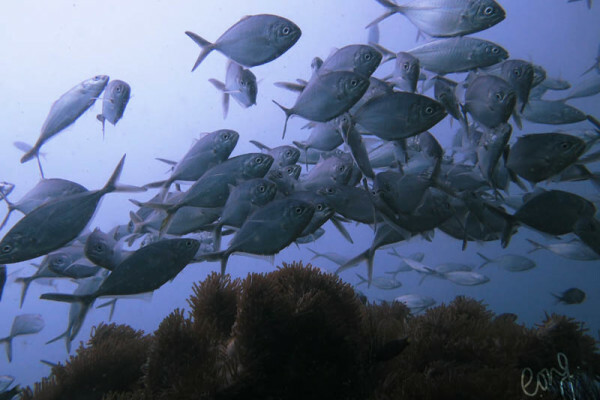 Koh Tao diving is exhilarating due to its variety in dive sites. We have over 20 fantastic dive sites, from deep granite pinnacles to shallow coral gardens along the shore. 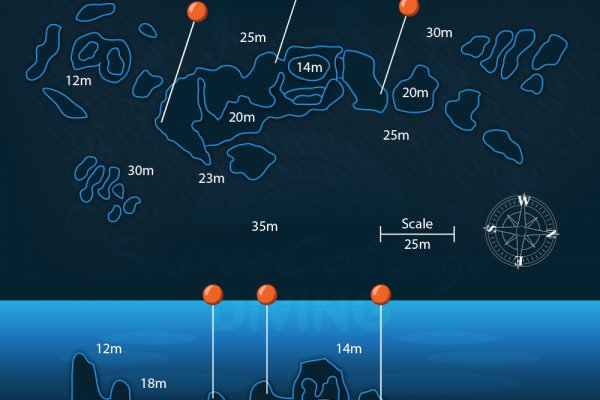 At Sairee Cottage Diving we have a fixed dive site schedule, ensuring we visit the best among them. 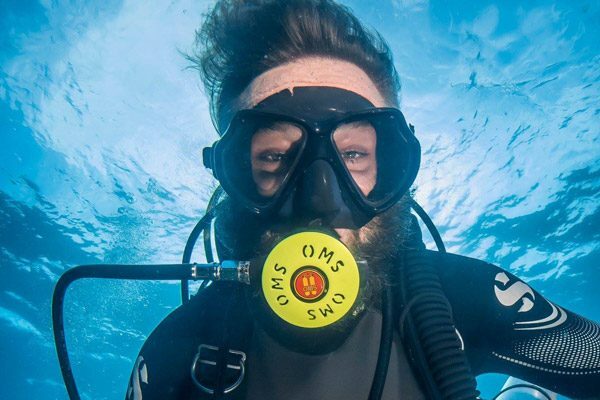 Why should you become a Side Mount Diver?